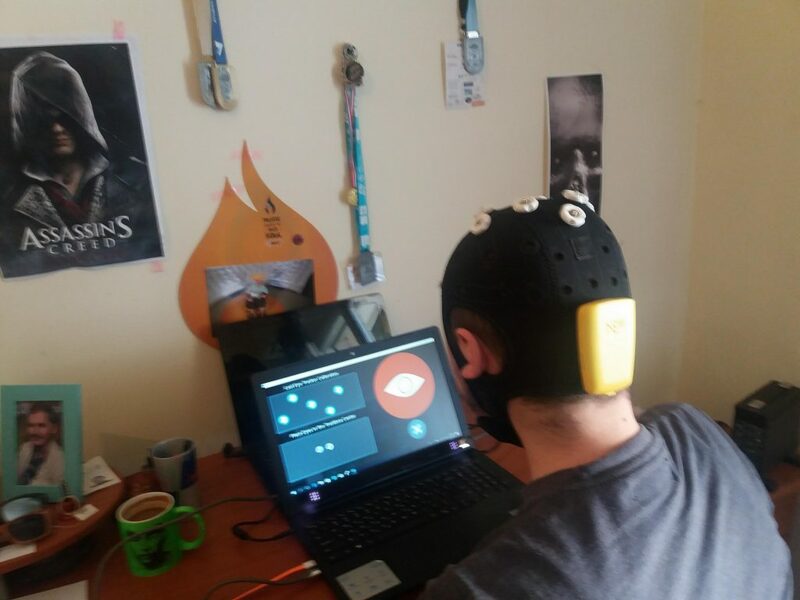 The first round of MAMEM’s home installations has been completed, by making sure to equip 15 (out of 30 in total) of our end-users with the necessary laptops and eye-tracking devices, along with the software running all MAMEM functionalities. During this installation process, we had to overcome a number of obstacles like the placement of laptops in a suitable place within the house, as well as the need to port certain programs and applications from the computer system that was previously used by the users to the new laptop that was delivered to them. During the installation process, all end-users went through the training software, the pre-usage interviews, as well as the instructions that were necessary for operating the GazeTheWeb browser and understanding the Persuasive Design dashboard. Finally, contact details were provided to them in order to reach out for help in case of any malfunctioning.